Painting of the Holy Spirit decending onto the Apostles. 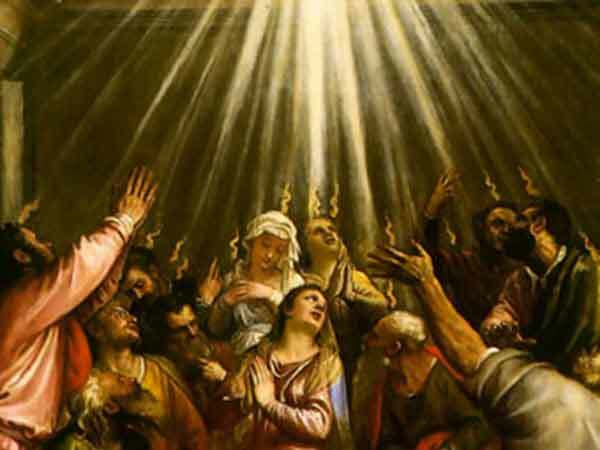 Pentecost for the year 2015 is celebrated/ observed on Sunday, May 24th. Sunday, May 24th is the 143 day of the 2015 calendar year with -3 years, -10 months, -29 days until Pentecost 2015.